06. 02. Contest: Our “Share Your Happiness” Contest Winner Announcement! 25. 12. 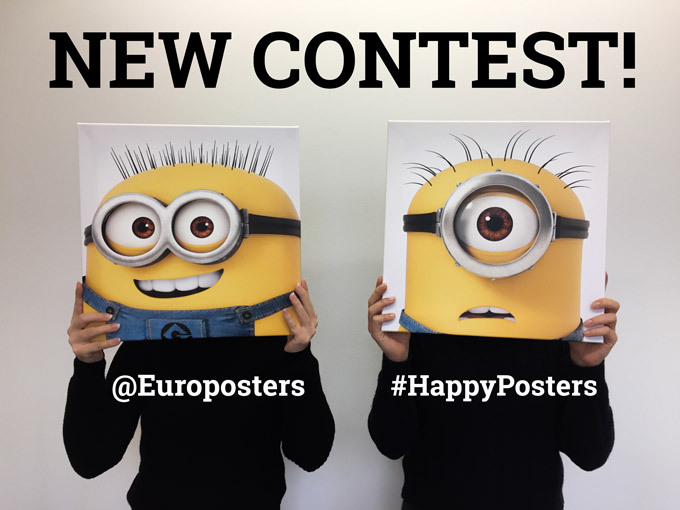 Contest: Share your happiness with the world! We think about how we can make you happier every day. 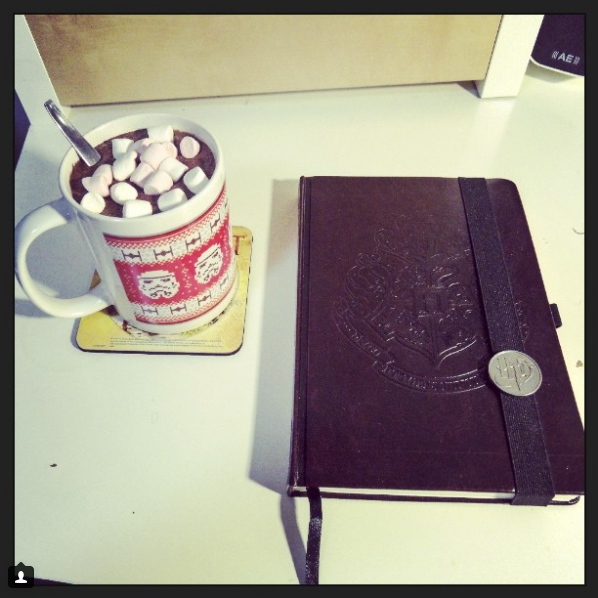 The biggest reward for us is when you show us how much you enjoy our products you purchased. We would love to share these happy moments with you with our new contest. Show us your happiness and you can win a gift voucher to shop your heart out on our site! 26. 10. 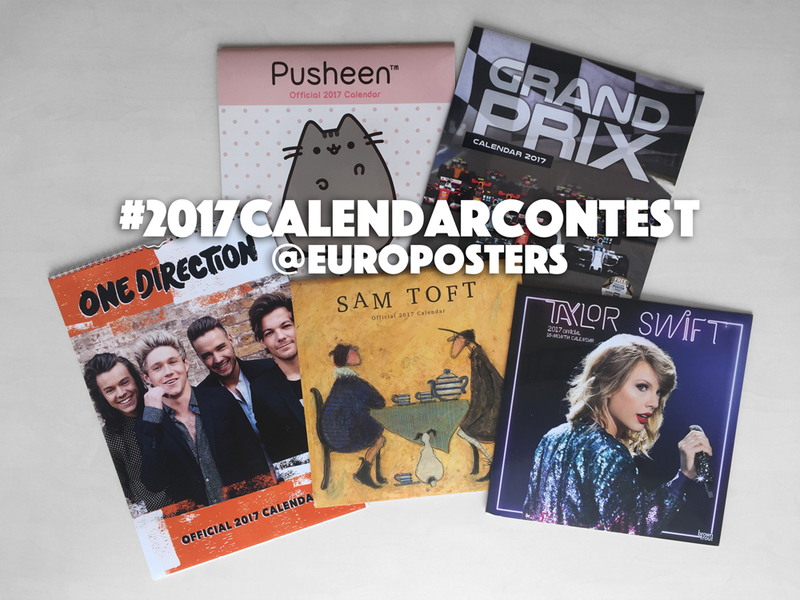 Contest: Win a 2017 Calendar ! 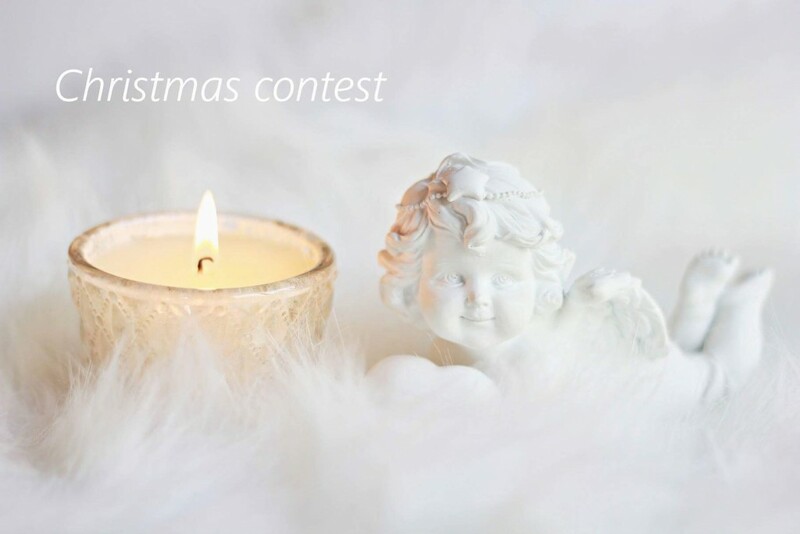 We have a wonderful new contest for you! 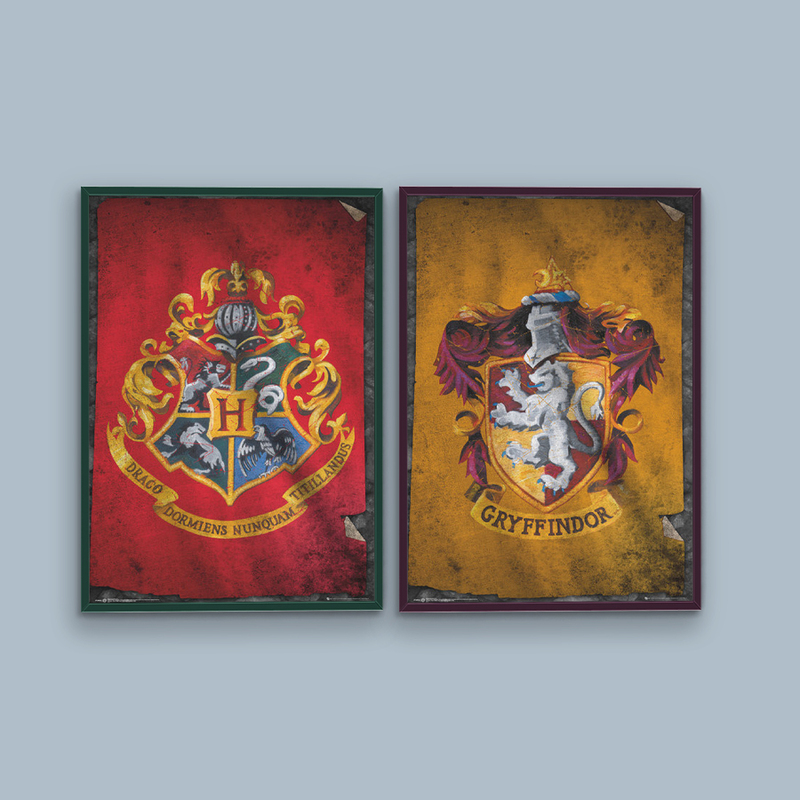 You can win 30% off our Harry Potter items! Be careful because you’ll be heading out on an adventure! Harry Potter informed us that the Sorcerer’s Stone is hidden somewhere on our website. Will you be able to find it?